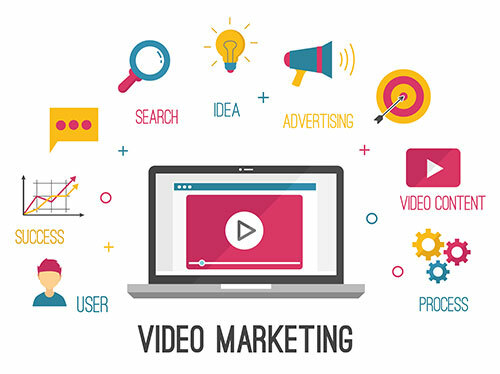 Video has long been an excellent form of content, and in today’s fast-paced world, it has become a staple for businesses and content creators alike. No other form of media attracts so much attention, interest, and engagement, so it is only logical that more and more creators jump on the bandwagon. "... a cloud-based video maker for creating intro videos for YouTube, explainer animations, kinetic typography, product or service promotional videos, music visualizations, wedding or travel slideshows, mobile app promotions, event invitations, corporate presentations, infographics and a lot more." The marketing field if fast changing and moves at a blink of an eye. It's easy to miss out on new information, which is why the Social Fusion Group is here to help. 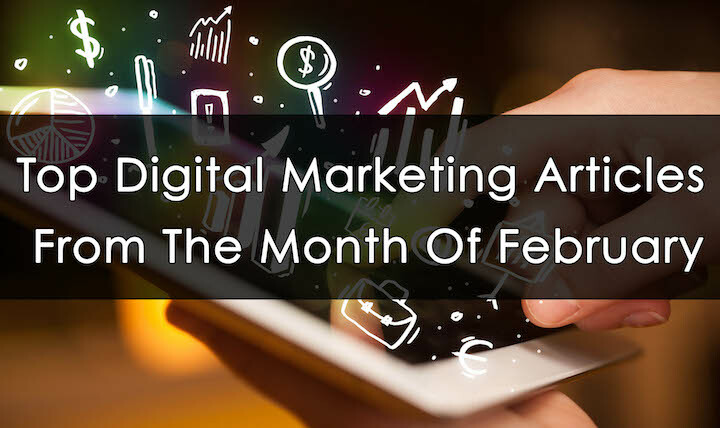 We've aggregated the top digital marketing articles you might have missed from the month of February. Check out the list below. The Holidays have come and gone and what's next? The Super Bowl of course! This has become such a cultural event that not only does it crown the champion of the NFL but it highlights the most remarkable commercials that the biggest brands came up with. 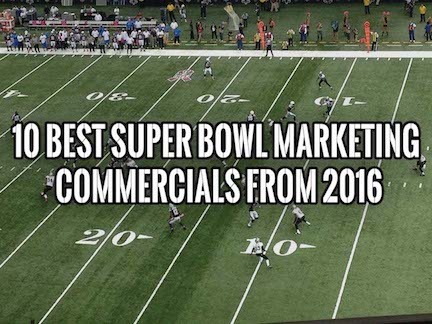 As we begin to prepare for Super Bowl 51, let's take a look back to last year, Super Bowl 50, and check out their 10 best ads! If you're watching television, there's a high chance you skip the commercials. 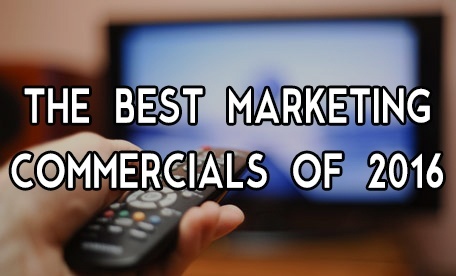 However, in 2016, large companies such as Buick, Old Spice, and even Apple produced highly entertaining commercials. In case you missed any of them, here are 10 of the most entertaining marketing commercials from 2016. 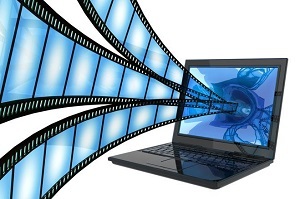 Video content has proved to be the king of digital marketing in 2016. 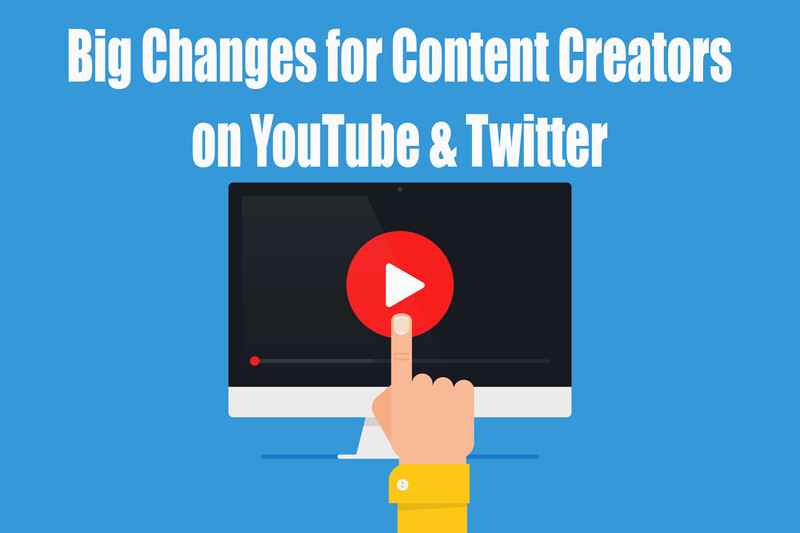 While video content is nothing new, with the giant in the industry YouTube dating back to 2005, technology advances have made video production accessible to the masses. 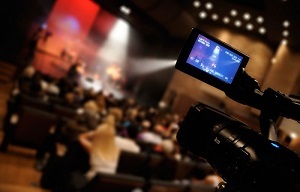 Brands and personalities alike have been turning to videos to publish interesting, impactful, and authoritative content in an exponentially increasing quantity. Yet, this consistent influx of video content hasn’t been without controversy. In today’s post, we feature a conversation between Wendy Stevens, a leader in guerilla marketing for women, and our own Chris Muccio. The topic up for dissection and discussion is video marketing and this week Wendy and Chris discuss some strategies that work. 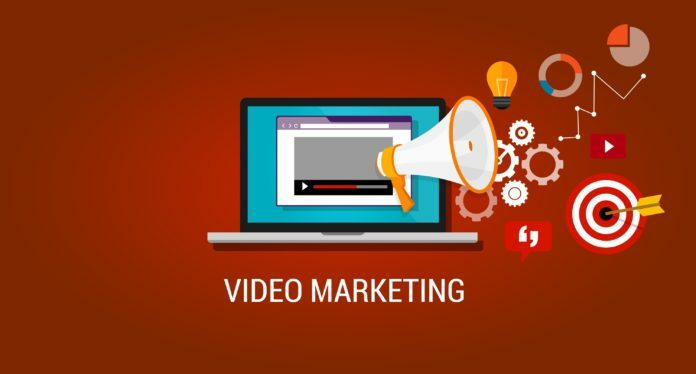 Recently, Chris Muccio interviewed Wendy Stevens (video marketing expert) on the topic of video marketing to women along with strategies that work to reach them. In this excerpt of the conversation, Wendy digs into how to most effectively interact with women via videos.